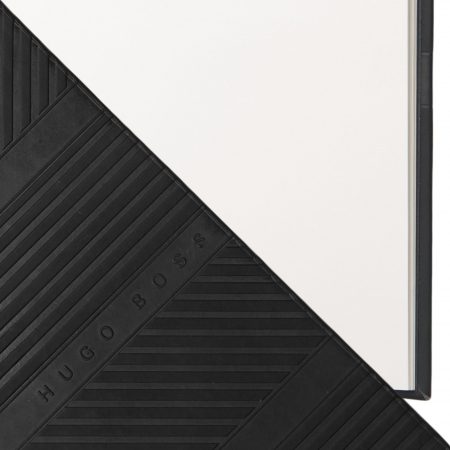 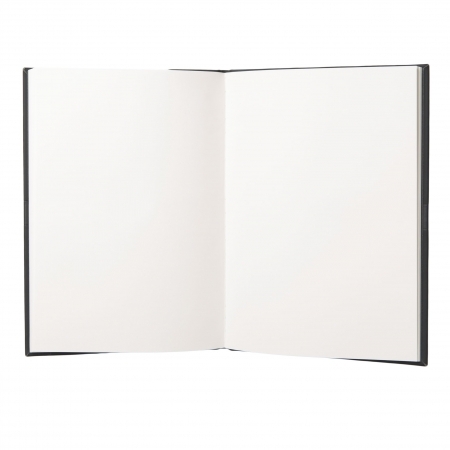 From the strong and architecturally inspired Trilogy collection, this note pad has a fully textured surface. 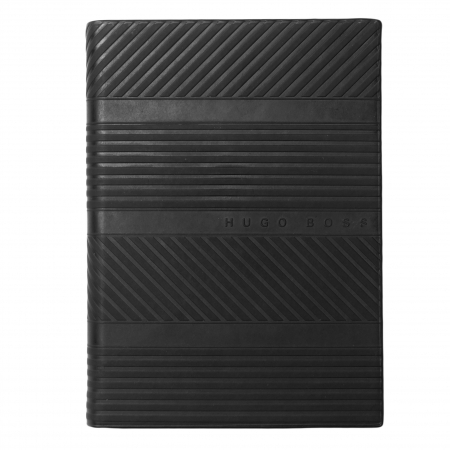 The high-quality cover guarantees that your notes are perfectly protected. 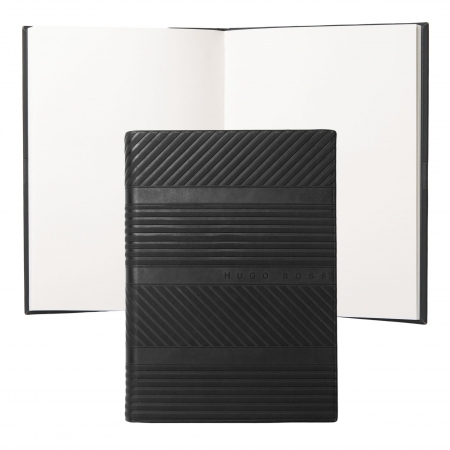 A compact format that nevertheless provides more than enough room for your notes.